BACONShift Is BACK!!! 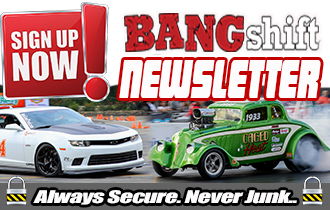 The American Powertrain Baconshift Holiday Sale Is On! Save Money And Get Free Bacon! If you don’t like bacon, then you are not allowed to hang out here at BANGshift.com. And furthermore, we will look at you a little sideways if you tell us you don’t like shifting a well made transmission. Thanks to the guys and gals at American Powertrain, you can get some of both during their BACONshift sale going on right now! 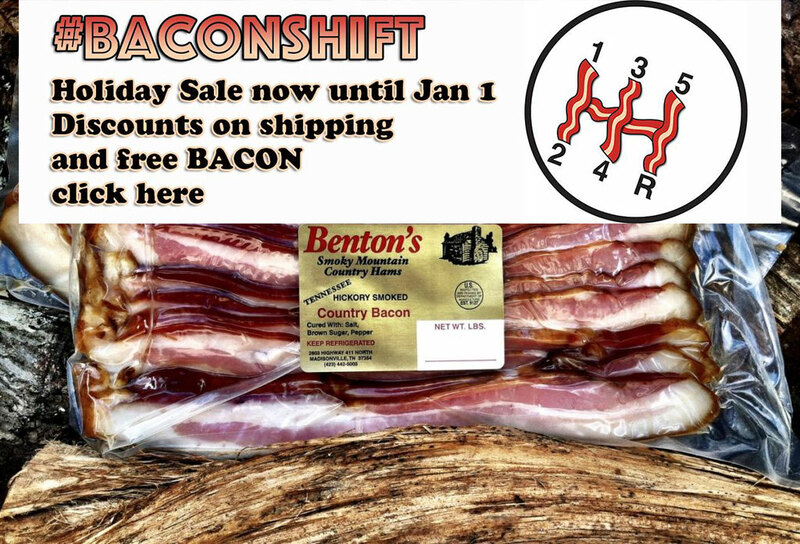 And not only will you get the finest overdrive transmission swap systems on the planet, from the largest distributor of Tremec Transmissions in the world, but you’ll also get Benton’s Bacon which is THE FINEST BACON ON EARTH PERIOD!!! So go buy stuff and save money and get bacon! 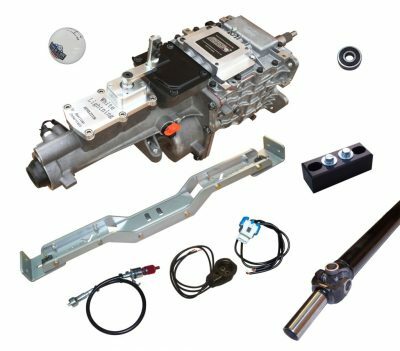 Here is all the info you need from American Powertrain. It’s that time of year again for #BaconShift! Starting Nov 21st through Jan 1st. Get Free Shipping to the lower 48 on all non freight items (TKO 5-speeds ship ground!) 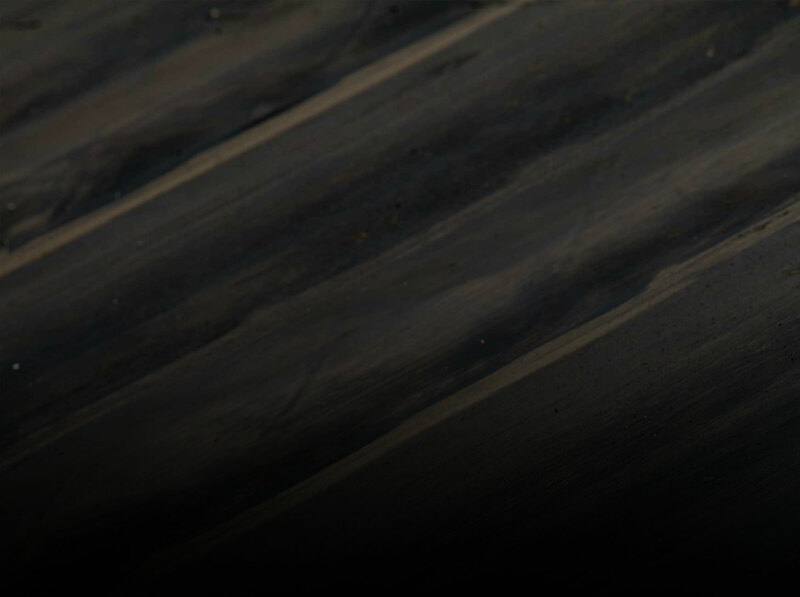 Get $100 off freight charges for 6-speeds, rear ends and engines. Also any transmission order gets 3 lbs of the best bacon on earth. 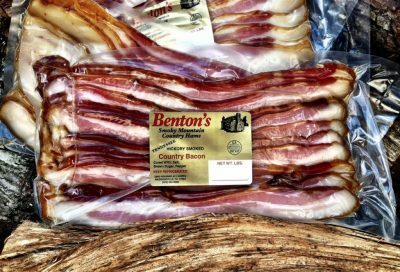 Benton’s Bacon! Phone in orders only. 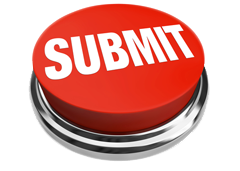 931-646-4836 or you can start your quote by hitting our Request For Quote link below. Bacon and Bang Shifting. Just feckin’ genius. Why didn’t I think of that!